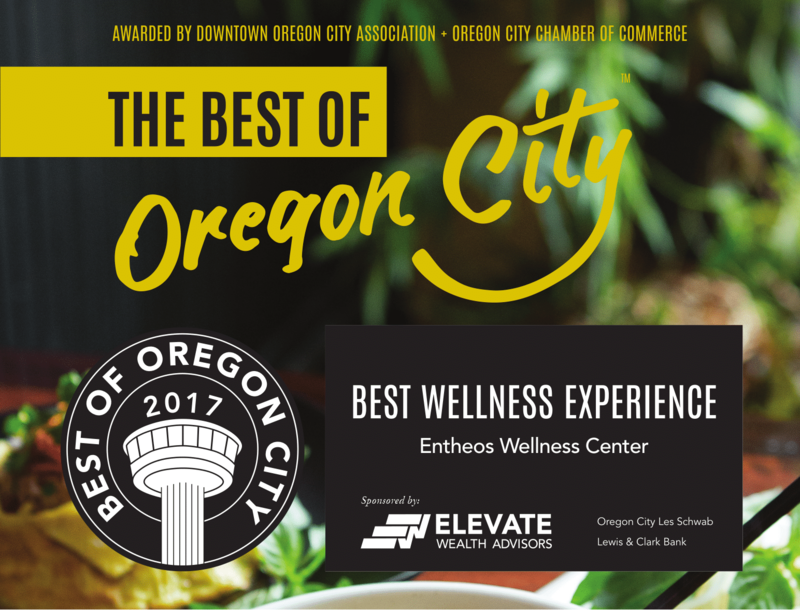 Dr. Andrea Premazzi, an Oregon licensed Naturopathic Doctor and Licensed Massage Therapist, blends the best of conventional and natural medicine, tailoring treatment specifically for you. Twenty four years of blending Eastern and Western healing techniques has made this a unique and special practice. Dr. Premazzi also has specialized and advanced training in treating hormonal imbalances, autoimmune and thyroid disorders; chronic diseases such as diabetes, cardiovascular disease and fibromyalgia; environmental toxicity, traumatic brain injuries and motor vehicle accidents. Dr. Premazzi's "Transformational Weight Loss" program has gained her respect and recognition of her patients and colleagues. A special area of interest lies in the non-drug treatment of PTSD, Anxiety, Depression, Insomnia and Processing disorders. Dr. Premazzi is skilled in using nutrient therapies combined with brain biofeedback to help you achieve long lasting change. 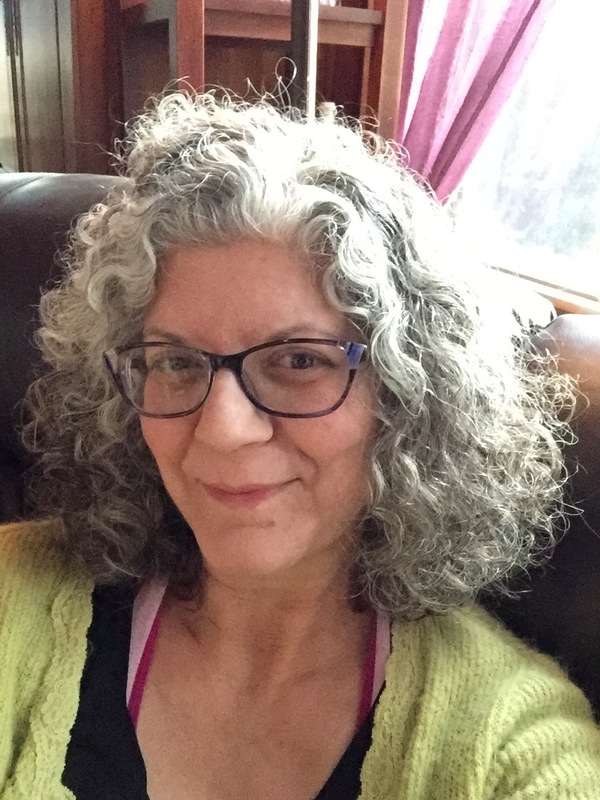 Advanced training in the latest LENS Neurofeedback technology has placed her among the few certified practitioners in the state, working with adults and children. For more information on LENS Neurofeedback go to www.ochslabs .com. Dr. Premazzi is also the founder and director of Peaceful Warrior Neurofeedback, Inc; a non-profit organization providing LENS Neurofeedback to veterans, first responders, victims of domestic and sexual violence, and children with processing disorders. Dr. Premazzi believes that caring for her patients is essential to healing. Mentoring with Dr. Patch Adams, as well as decades of eastern and western terapeutic, spiritual and shamanic sutdy have helped her form her unique approach to patient care. "I consider being a Naturopathic Doctor and working with patients an honor and a blessing. I am humbled by the resilience, fortitude and heart of those who walk through my door, and the amazing ability of our bodies to heal and thrive regardless of our past circumstances."